We’re doing duck, where shall we go? 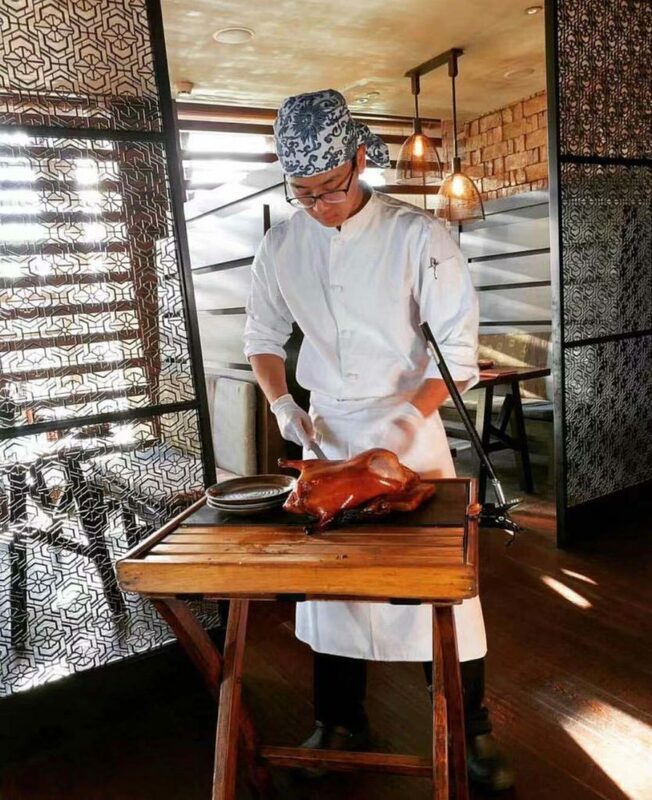 How about Duck de Chine in Sanlitun? 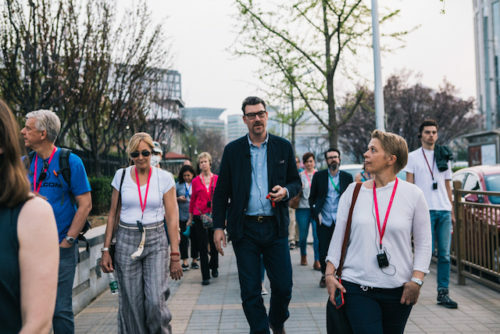 In Qianmen?! The line is always ridiculous. 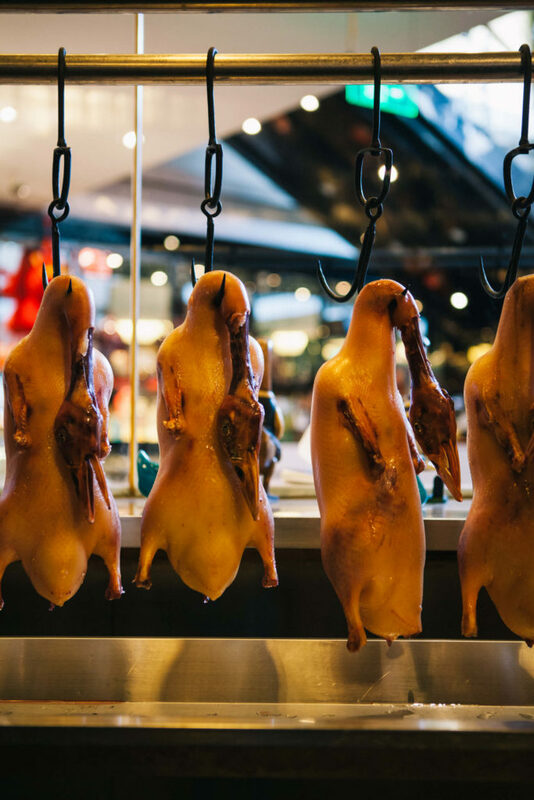 A bit like Goldie Locks and her porridge, there are plenty of Peking duck places to choose from, but do any of them get it ‘just right’? 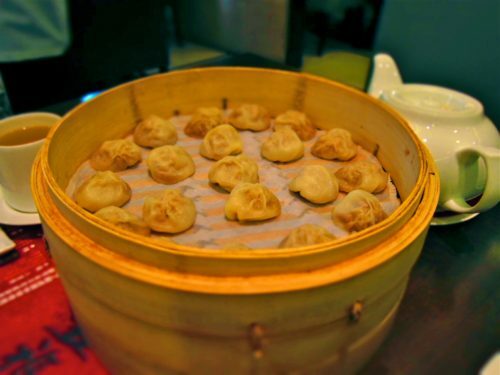 Purporting to be the El Buli of Chinese restaurants with its molecular gastronomic twists on classic Beijing dishes, Dadong gets a lot of hype. But is the duck better than anywhere else? Not particularly. Are the other dishes on the menu over-the-top and fun for a blowout meal? Well, yes, yes they are. Think oversized plates, dry ice and giant candyfloss for dessert. Our take on the interiors? Super tacky. Unless you’re into the neon white and blue nightclub vibe circa 1998. Our tip? 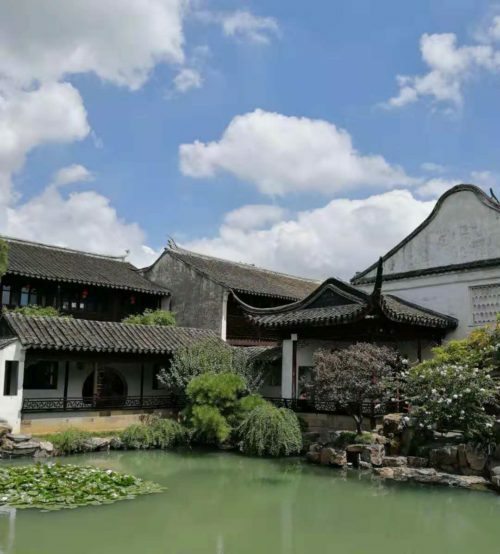 Go to the homely and rowdy Nanxincang branch, which is much prettier and more low-key. The Verdict: Pricey and overdone but fun for a special meal. That’s more like it. 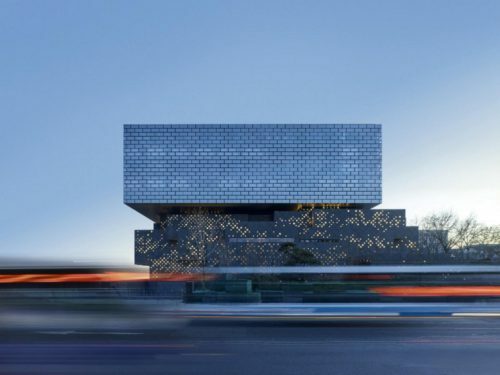 For those that don’t want to spend on the full Dadong experience, this outpost inside Beijing’s most extra mall – Parkview Green – is a great compromise. 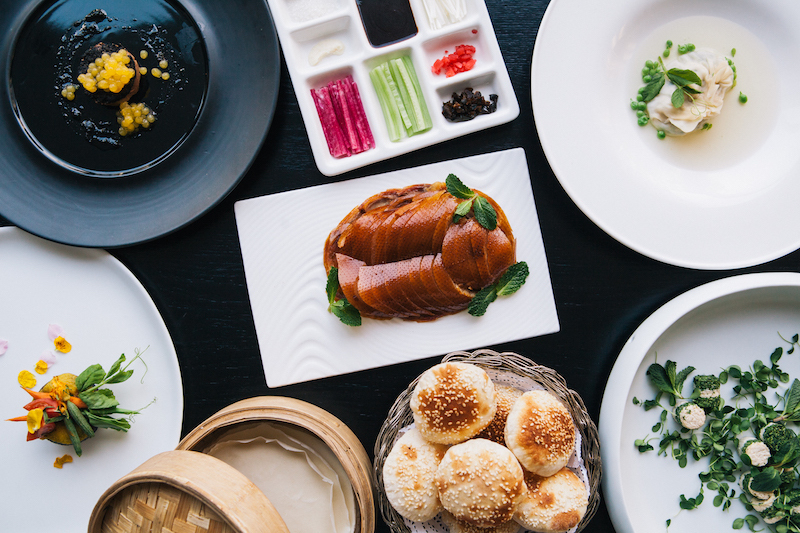 Light, bright and modern, Chef Dadong has done away with the tome-like menu and fussy molecular dishes to focus on what he does best – perfectly crisp Peking duck (plus a range of down-to-earth classics). 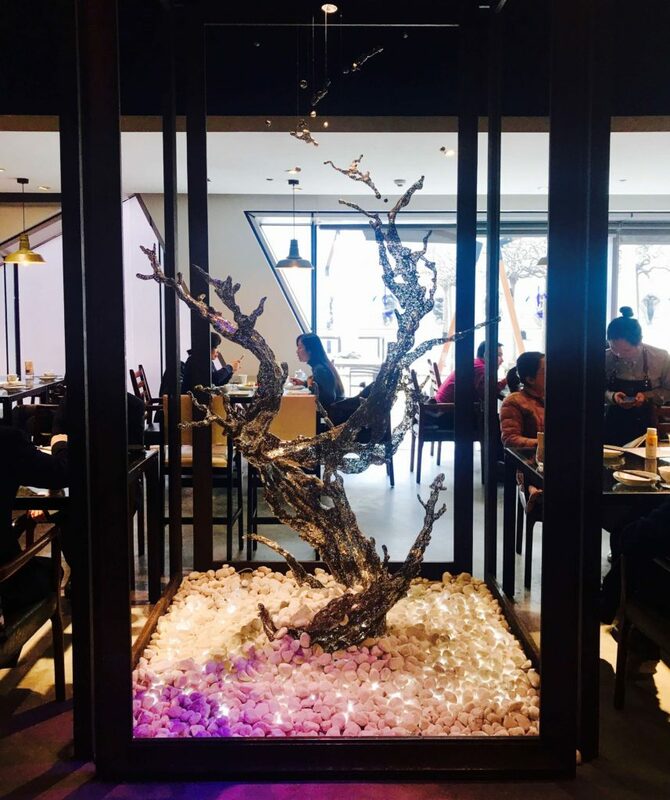 The focus at Taste of Dadong is on quality ingredients over pretentious platings – try the delicious shredded cabbage salad studded with tiny dried shrimp and doused in vinegar. The Verdict: Perfect for a set lunch duck at a good price. 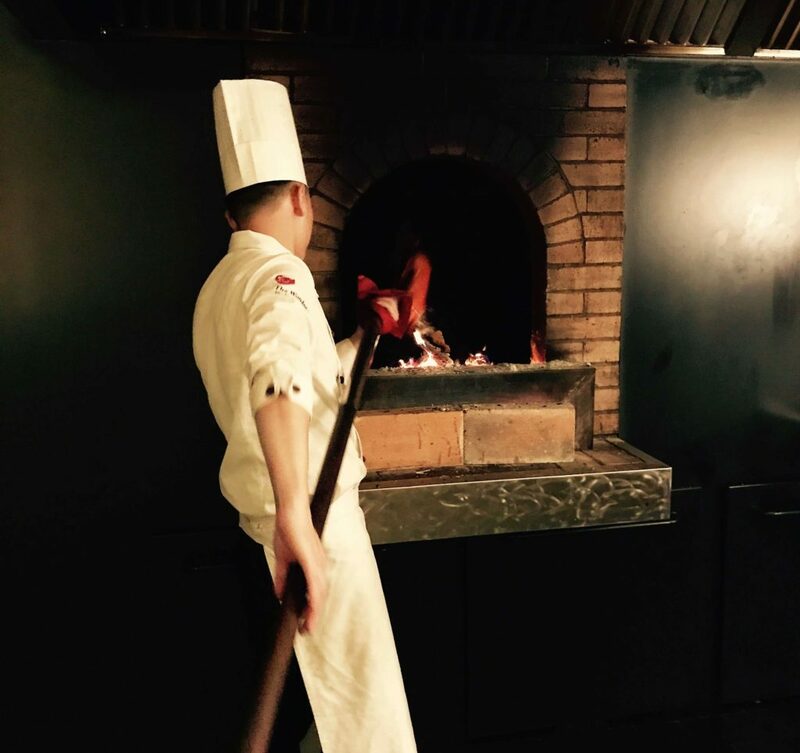 Service is always going to be hard to get right in Beijing’s more, ahem, authentic restaurants, so if it’s a slick, hassle-free experience you’re looking for, the Rosewood Hotel’s Country Kitchen has you covered. But what makes this restaurant worth a visit in its own right is the décor and atmosphere. 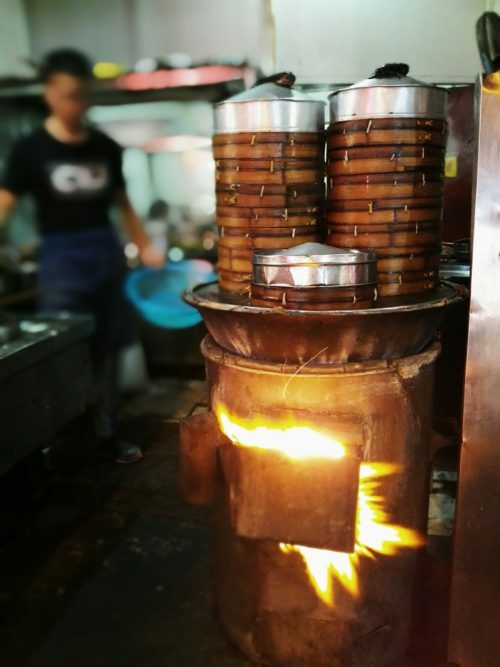 Ultra-rustic, it has various cooking stations strung with noodles and adorned with dripping Peking ducks, steaming pots and an abundance of brick and wood. 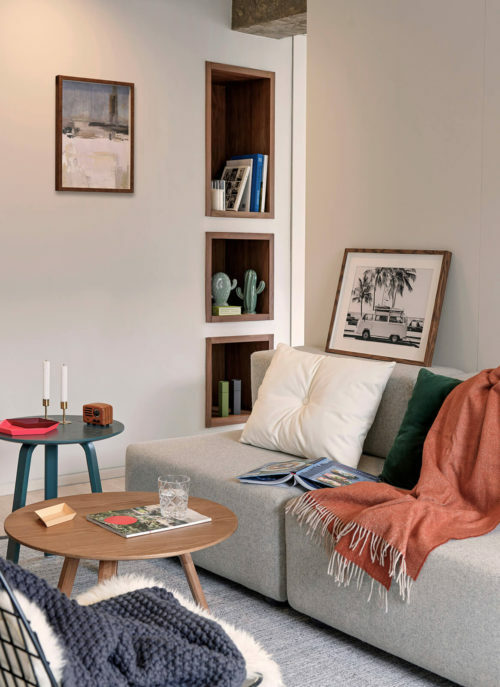 Homely and inviting, it’s perfect for winter. Hip hotel The Opposite House presents a clean and contemporary Alan Yau-designed duckery that’s as consistently good as it is stylishly executed. 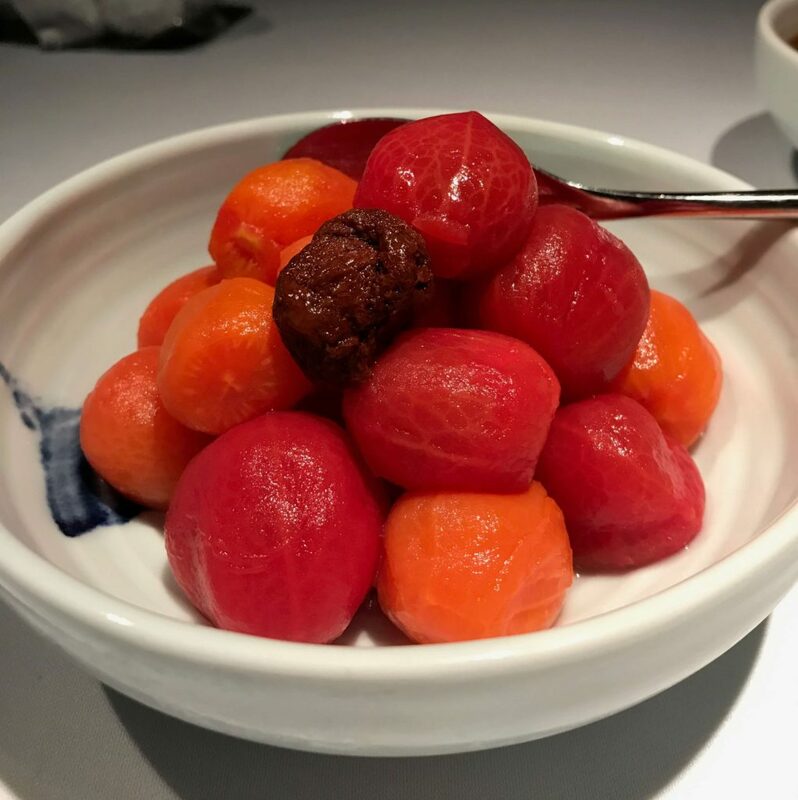 Sourcing its birds from the same farm as Bespoke favorite Duck de Chine, and with plenty of subtle and delicious secondary dishes (like the cherry tomatoes in plum sauce with osmanthus), it’s another solid go-to if you want a slick meal. 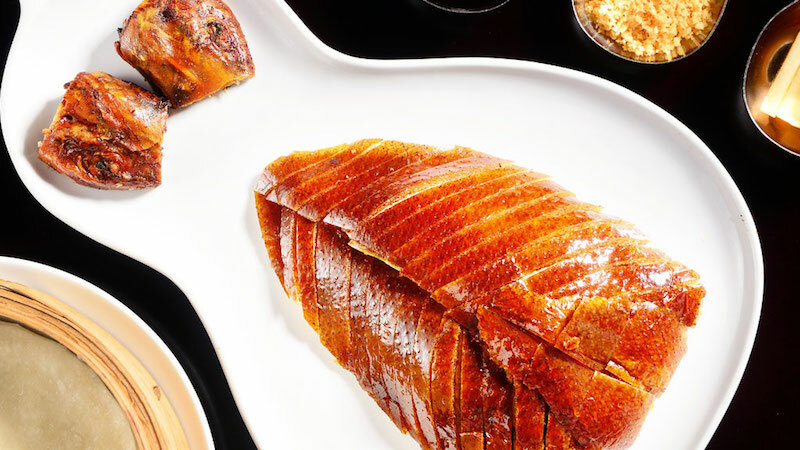 The tastiest Peking Duck out there, in our opinion. Now with only one branch in Beijing (near Wangfujing ­– the landlord put an end to the Sanlitun branch in summer 2018), it still boasts the juiciest bird and the plumiest (and prettiest) hoisin sauce in the city. 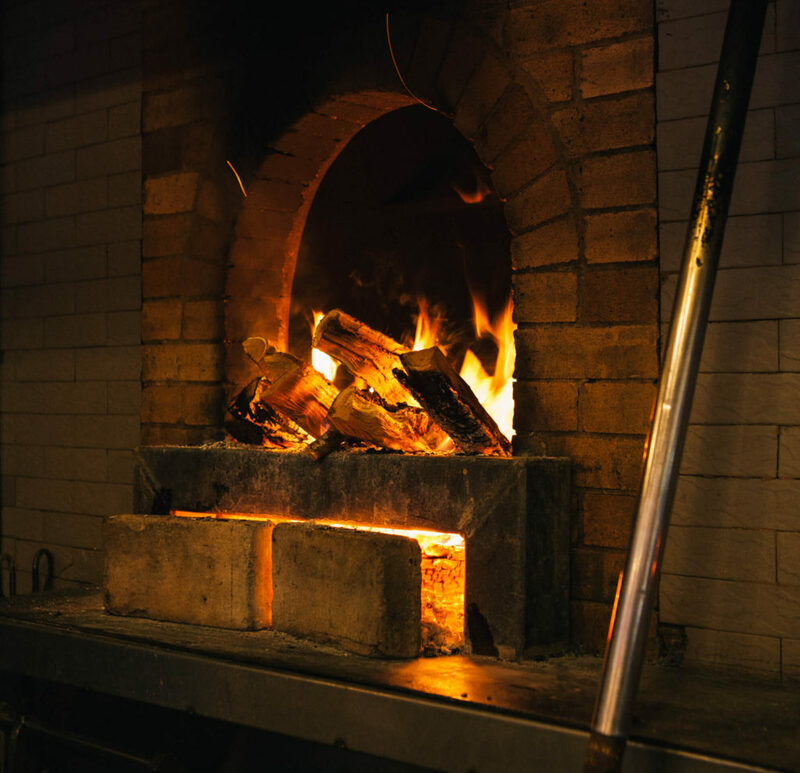 Visually, the resto’s high, wood beam ceilings, giant red lanterns, open duck ovens and courtyard filled with contemporary art sculptures win points with us. The only downside? The service, which is ‘meh’ most of the time. 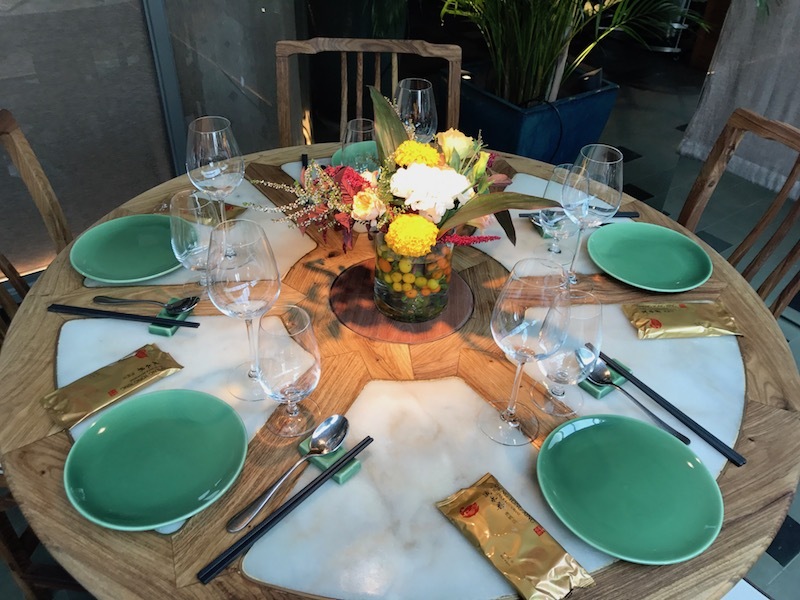 The Verdict: Tasty, tasty duck in a modern-meets traditional Chinese setting. Ladies and gentleman we have a winner! (Not that we declared that we would award one at the beginning of this article or anything, but if there was one, Sheng Yong Xing would be it). Why? Because it’s probably the best all-rounder of the flock. Is the duck high quality? Check. Is the atmosphere and décor on point? Check. 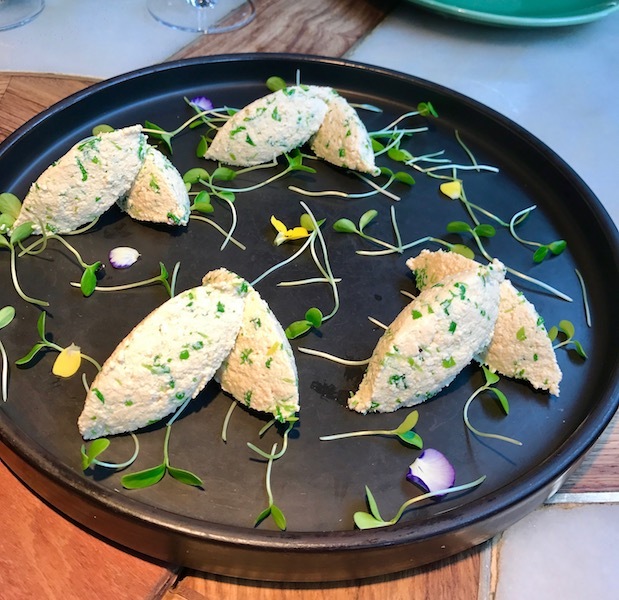 Dazzling and delicious secondary dishes? Oh yes. Throw in thoughtful service and Japanese toilets and we don’t know what else you could ever need, you demanding lot. Hungry diners queue at the door for the pretty great Peking duck at this innovative local eatery that insists on seasonality and says no to MSG. The birds are expertly roasted so that the skin is shatter-crisp and the flesh unctuously tender. 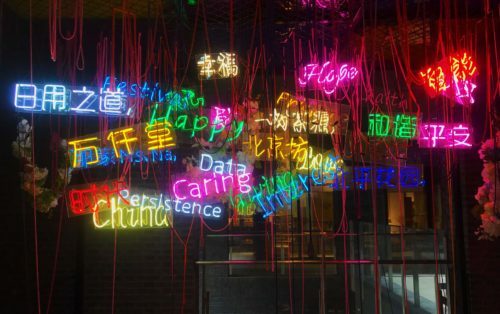 At the Wangfujing, Qianmen and Dongsishitiao locations it’s the comfy, well-appointed dining rooms that let you know the owners “get it”. 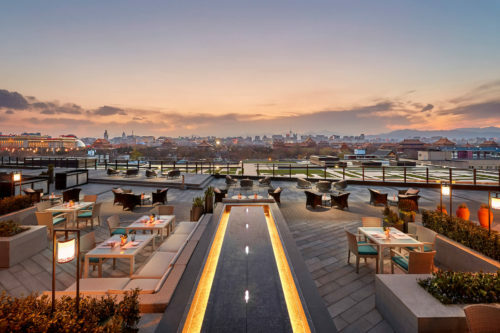 Well-drilled staff serve up takes on local classics like zhajiang mian (Beijing’s signature noodles), nourishing soups, fresh seafood and a whopping selection of sweet snacks the city is famous for. The Verdict: The highest quality of all the bursting-at-the-seams chain (duck) restaurants, particularly if you want to be sat alongside locals not tourists. 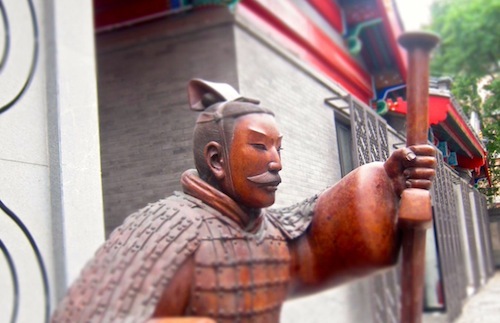 No expense has been spared at Jing Zun, the most luxurious of all Beijing’s duck restaurants! Ok, we’re just kidding: actually the opposite is true. Not that that’s a bad thing. 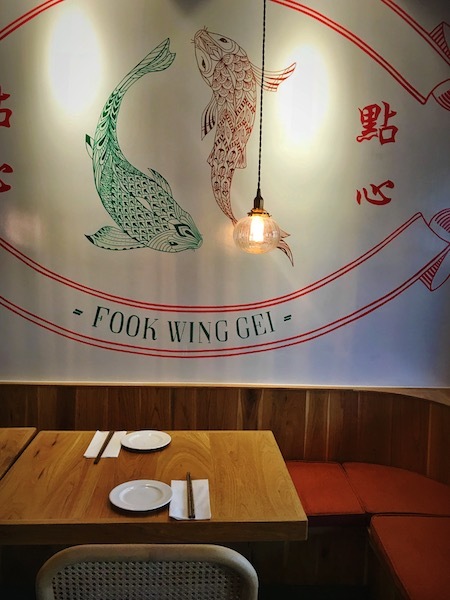 Serving up a plethora of classic, authentically prepared northern-Chinese dishes such as ‘fish fragrant eggplant’, scallion pancakes ­and lashings of Tsingtao beer, in addition to their duck, this is the place to come for a super-affordable, hearty meal in a not-so-glossy setting. 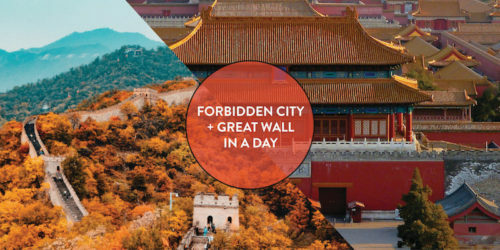 The only drawback is its proximity to the Holiday Inn and expat-heavy Xingfucun road, if you’re trying to avoid feeling like a tourist. The Verdict: Basic but tasty duck in a convenient setting, particularly for those on a budget. 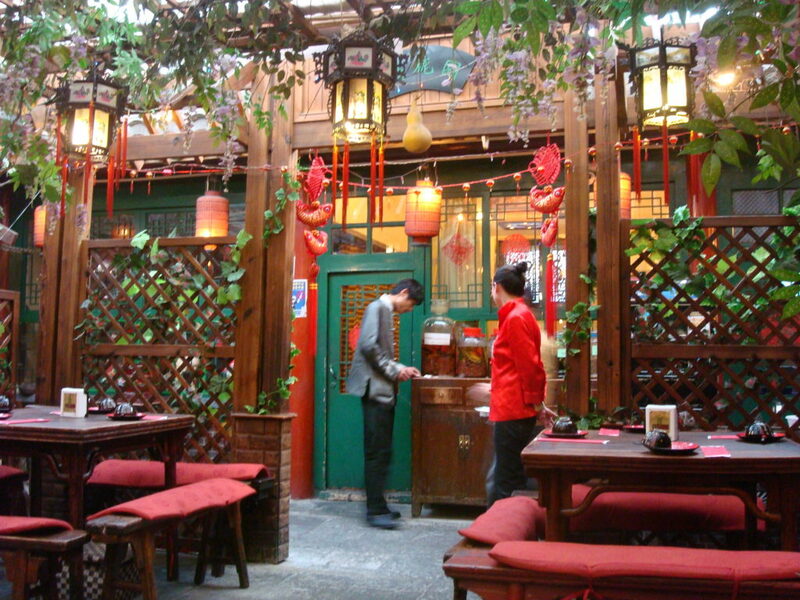 The Liu family have lived in this lively covered courtyard for over a century, but they only opened as a restaurant serving old Beijing fare about 15 years ago. 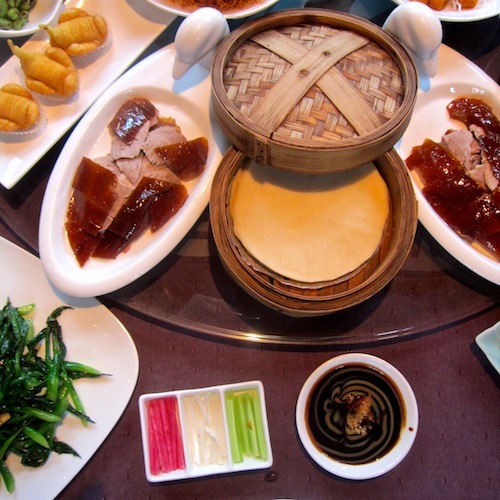 Two types of Peking ducks are available – one better quality than the other according to our waitress but we’ve had both and can’t really tell the difference. Both are roasted over fruitwood, and come with the typical fixings of steamed wheat pancakes, julienned cucumber and onions, minced garlic, and sugar (to dip the pieces of skin). It’s a cheap and cheerful spot that’s a hit with locals, who all seem to prefer ordering the boiled tripe. The Verdict: Authentic, local, rowdy, mid range duck in a trad courtyard setting. Quanjude (tourist central); Made in China (fine, but unimaginative); Li Qun (long lines and not worth the wait).